Make your mark and help us celebrate 150 years of building a better Boston. 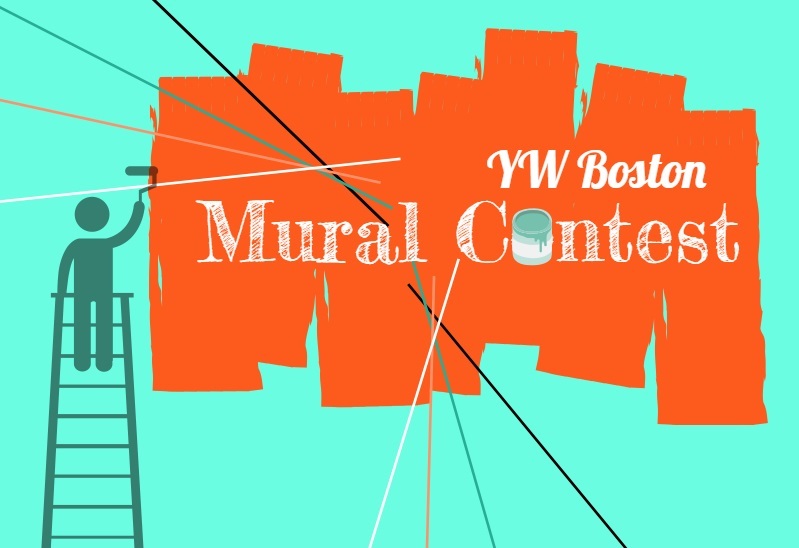 We're looking for an expressive artist to create a colorful mural design for our office in our historic building at 140 Clarendon Street in Back Bay. 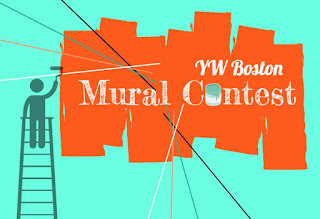 The mural should showcase YW Boston's work to eliminate racism, empower women, and promote peace, justice, freedom, and dignity for all. No fee to enter. The contest is open to artists (amateur or professional) aged 18 and older. Designs will be accepted through May 29, 2016, and the winner will be selected in June. The winner will produce their mural design and receive a local prize pack and formal recognition.